Will Pakistan's Cellphone Biometric Push Pay Counter-Terrorism Dividends? The Pakistani government is embarking on a major biometric data collection effort to fight terrorism. All this said, the Pakistani public may be about to give up its privacy and convenience for nothing. After all, the reason terrorism is such a persistent threat is due to terror groups’ ability to constantly adapt to new obstacles in a cat-and-mouse game with governments the world over. Now that cellphones are a nuisance, terror cells can move to satellite phones for communications, all for the cost of a couple assault rifles. (An AK-47, for instance, runs roughly between 30,000 and 80,000 rupees [$300 to $800 roughly] in Pakistan depending on its condition). Additionally, innocent Pakistanis could find themselves coerced to register SIM cards under their name for use by terrorists, leading Pakistani authorities on a wild goose chase. The Pakistani government’s investment in this nationwide biometric database will be far from a silver bullet for the country’s terror problem. Still, anything the government can do to make communication and coordination more difficult for terrorists is a good thing. The United States has long been eager to see Pakistan take up the issue of domestic terrorism and it finally seems to be doing so. 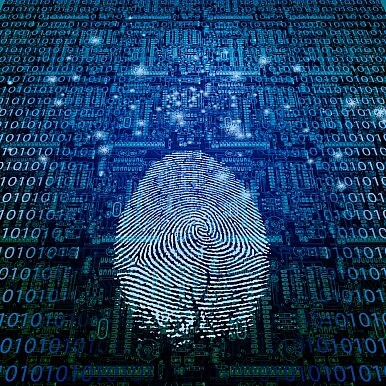 U.S. intelligence agencies have the necessary competencies and experience to make effective sense of large biometric databases, particularly given the proliferation of biometric information collection following 9/11 across the country. They should share best practices with Pakistan’s Federal Investigation Agency. Even if the skeptics prove right and this initiative is nothing more than an attempt by the Sharif government to be seen as doing “something” to combat terrorism, the resulting database, with the right analytical infrastructure, could prove immensely useful for counter-terrorism.